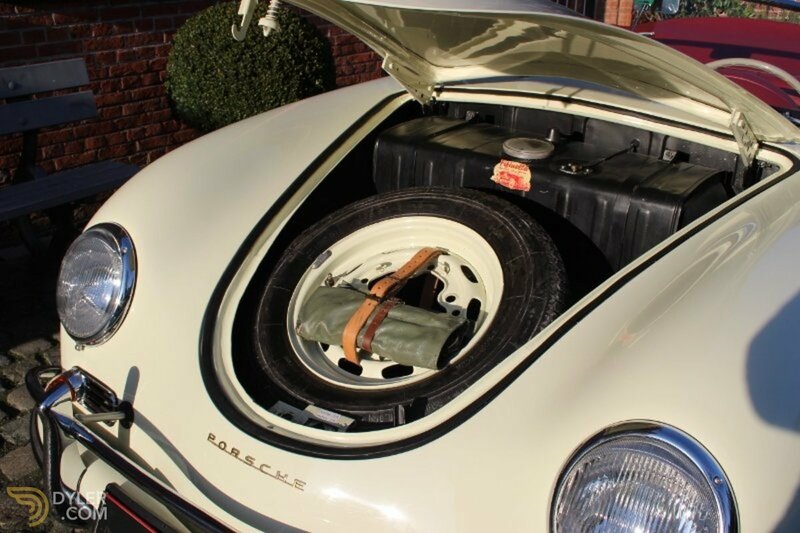 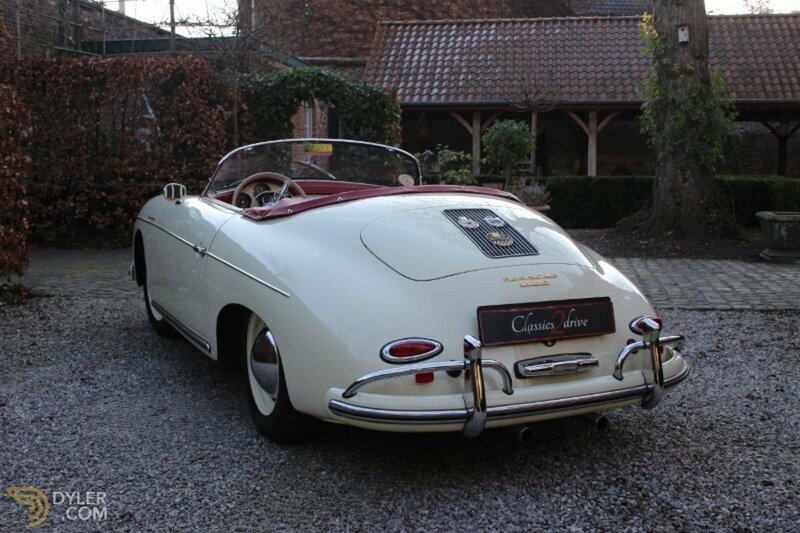 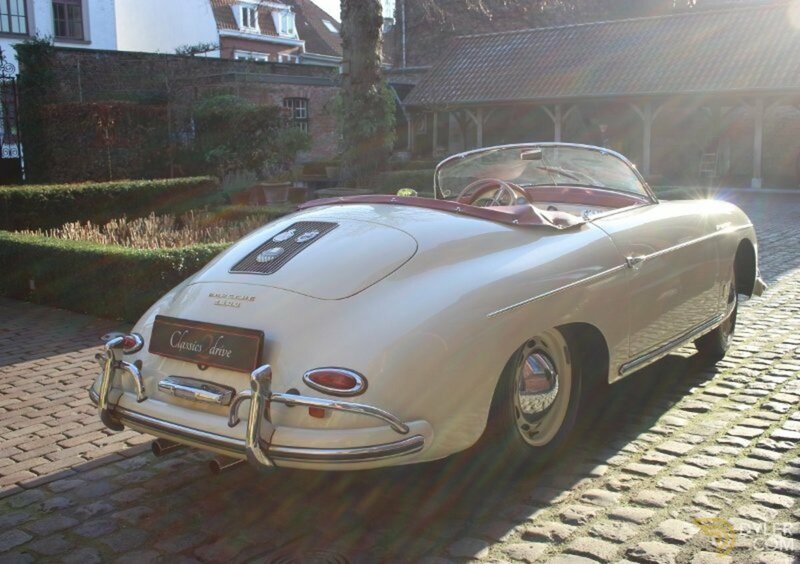 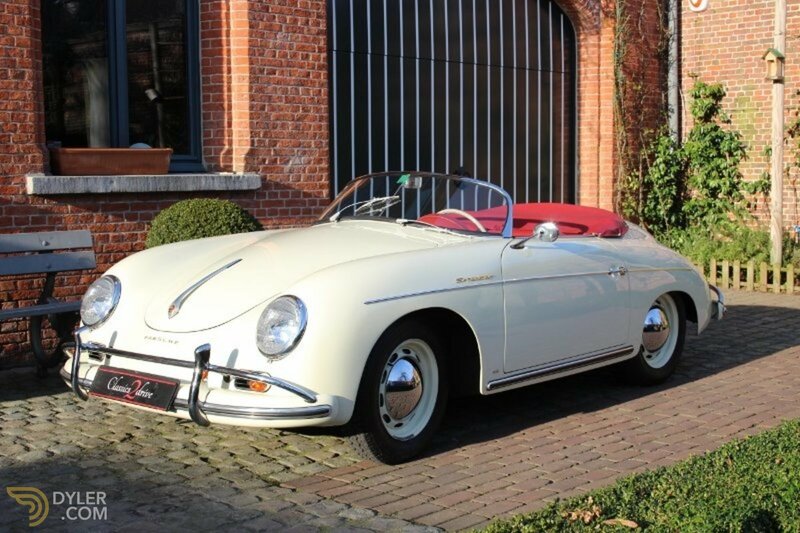 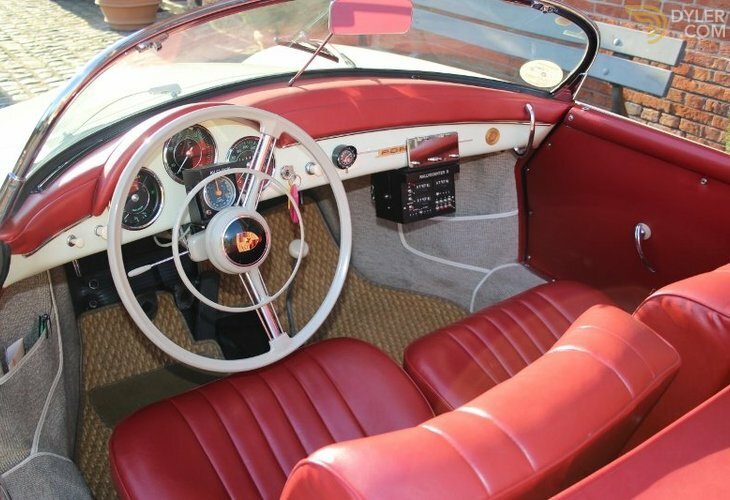 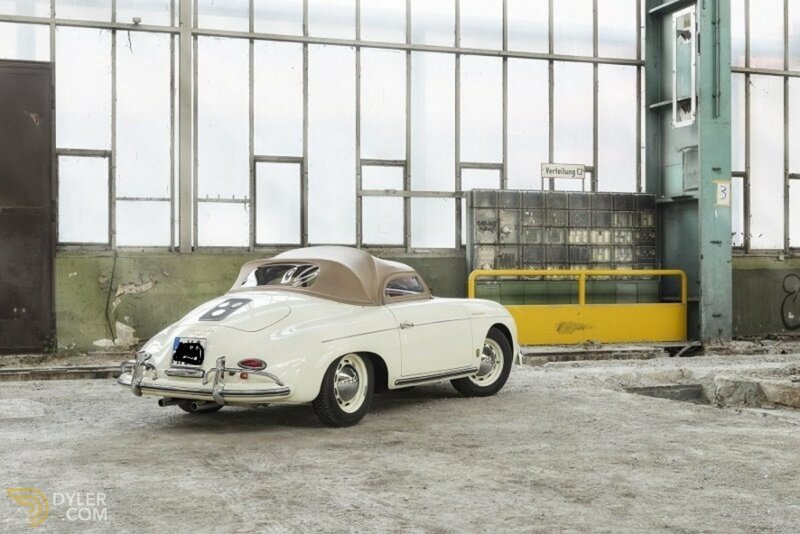 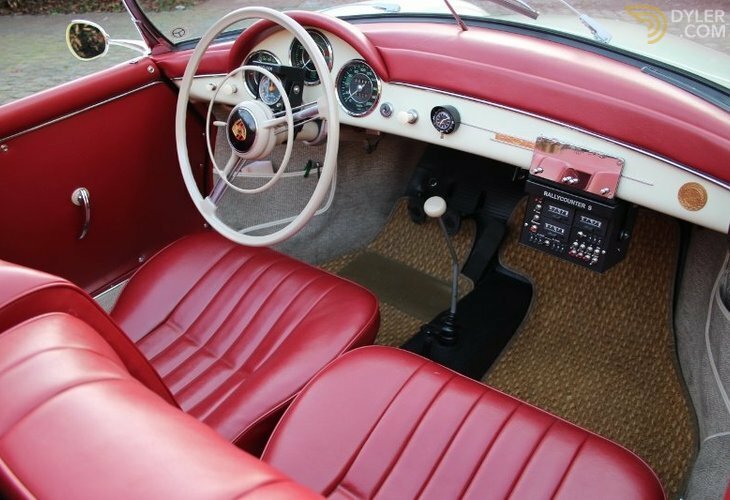 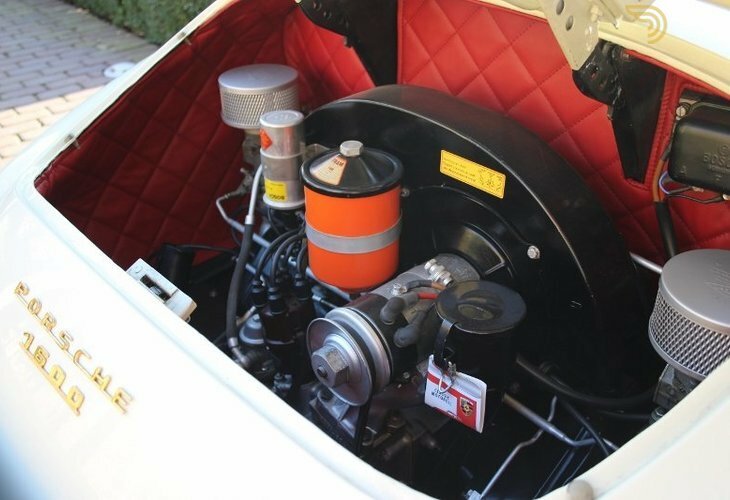 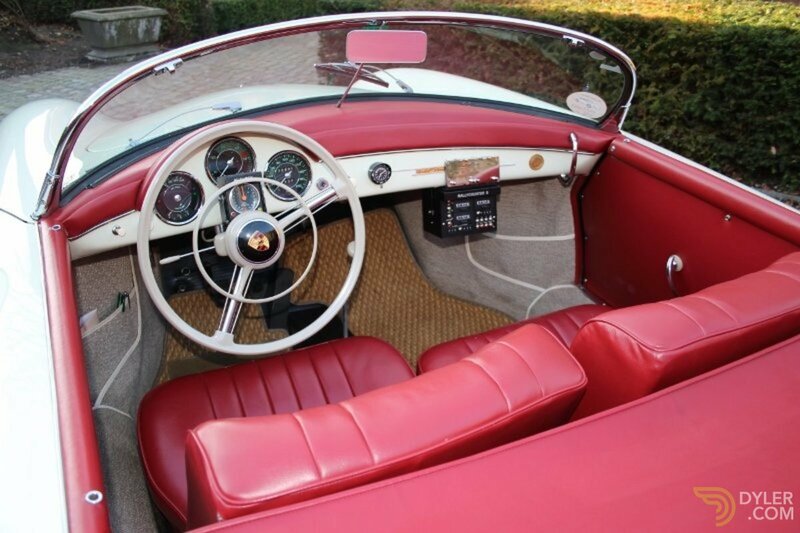 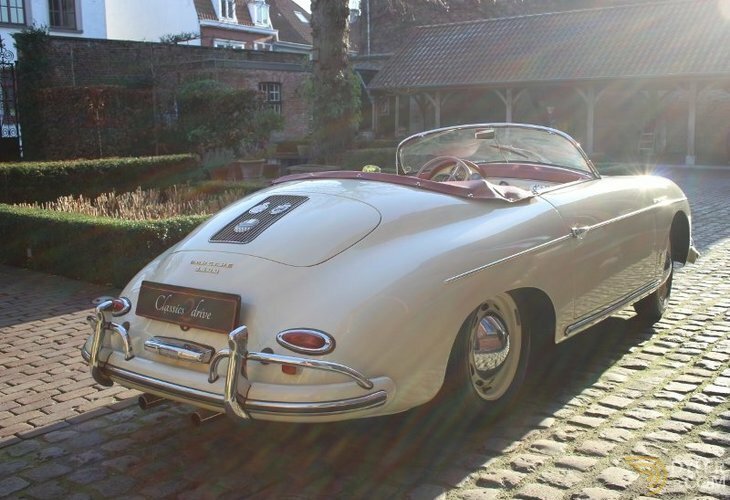 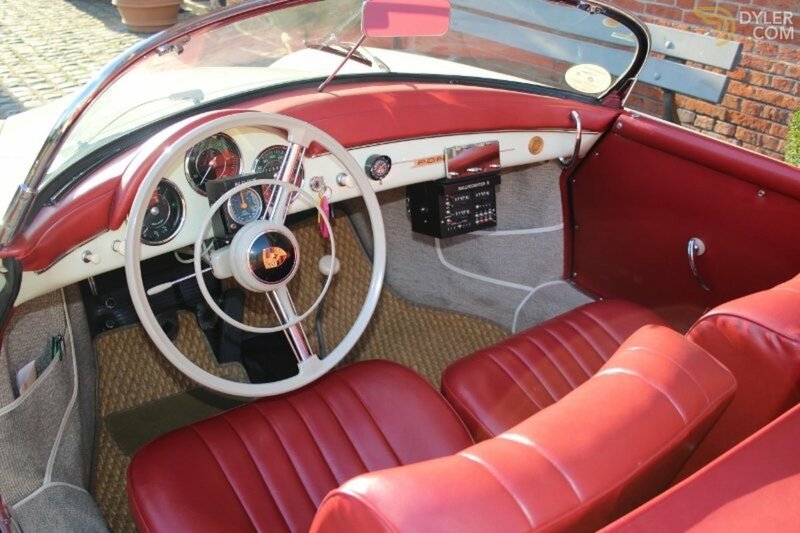 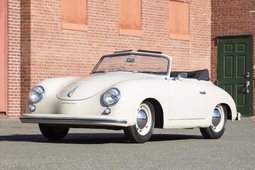 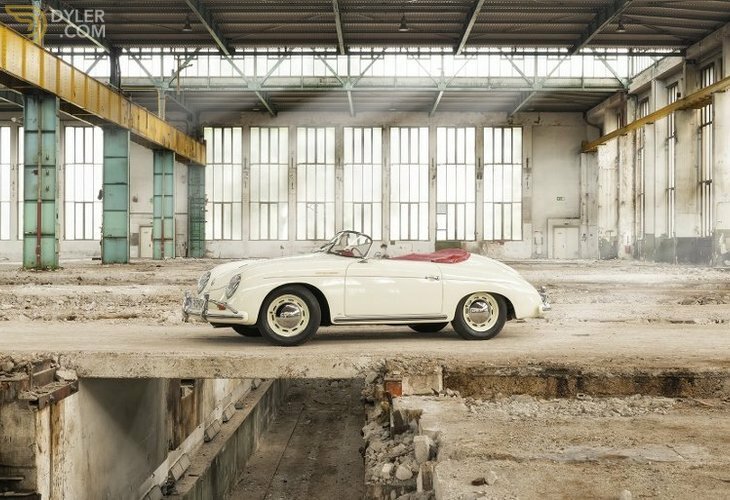 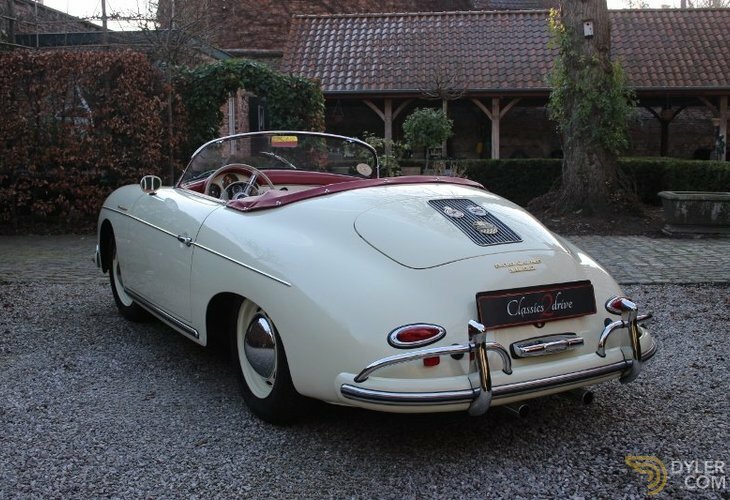 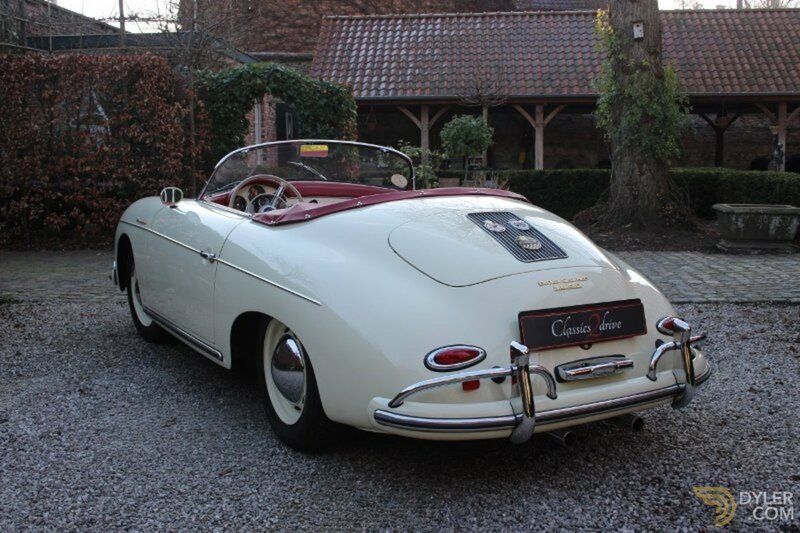 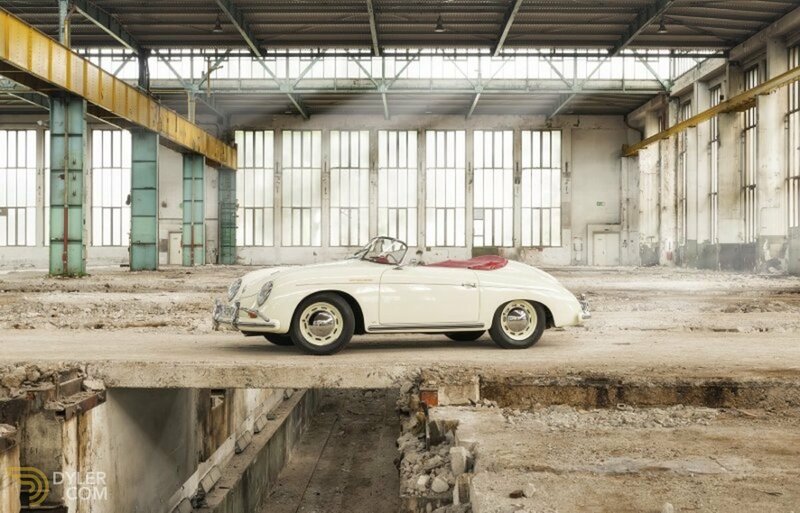 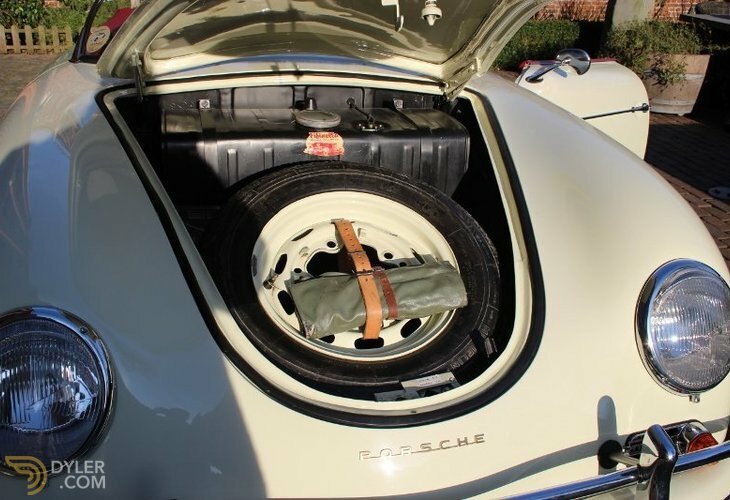 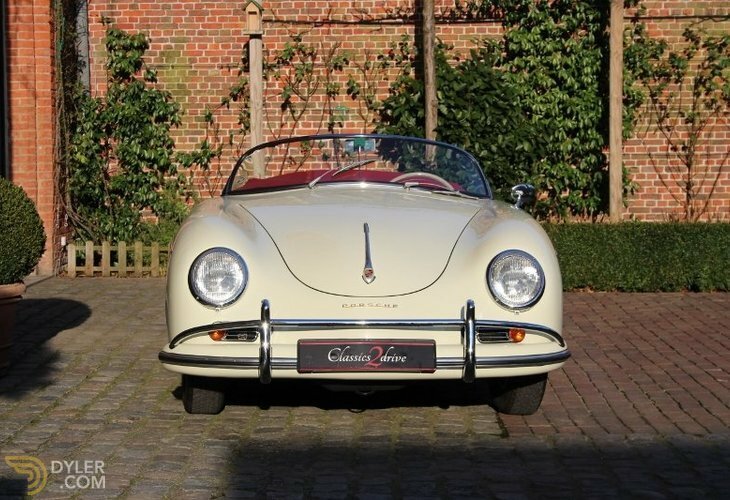 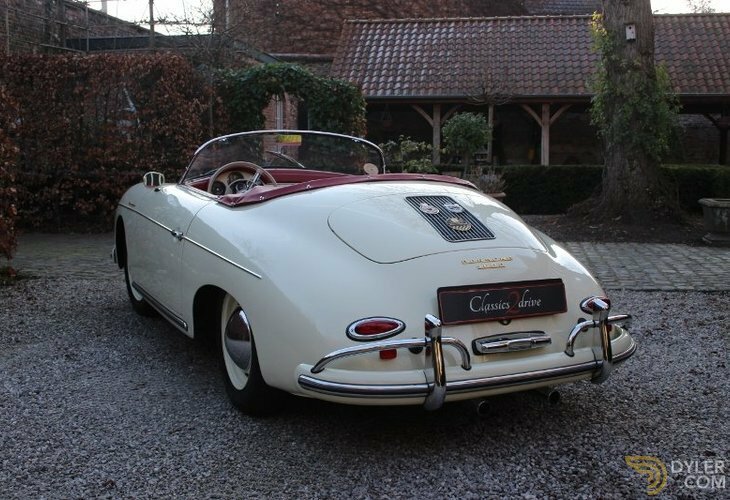 This very beautiful ‘Matching number" Porsche Speedster presents itself in perfect state and condition. 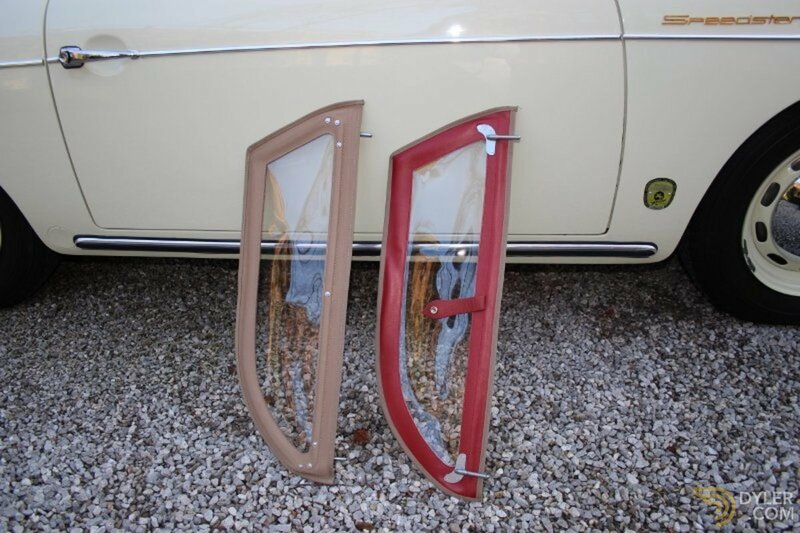 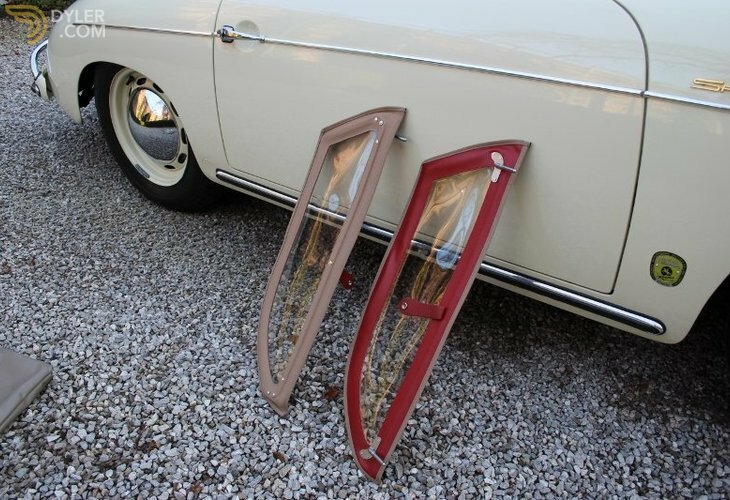 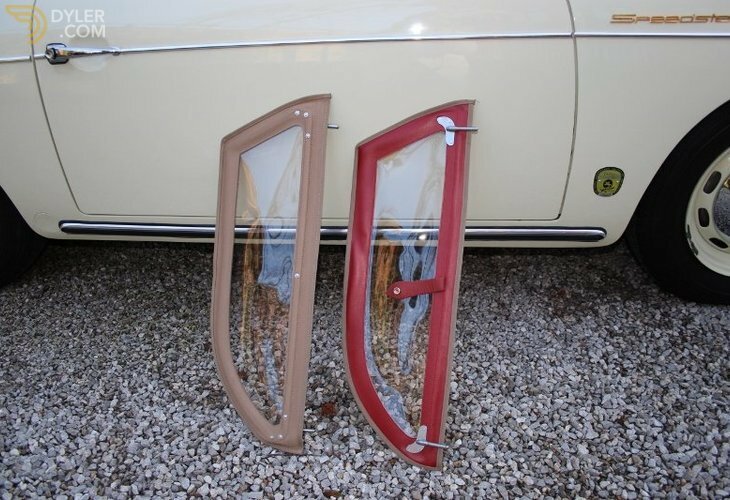 Speedster coachwork manufactured by REUTTER. 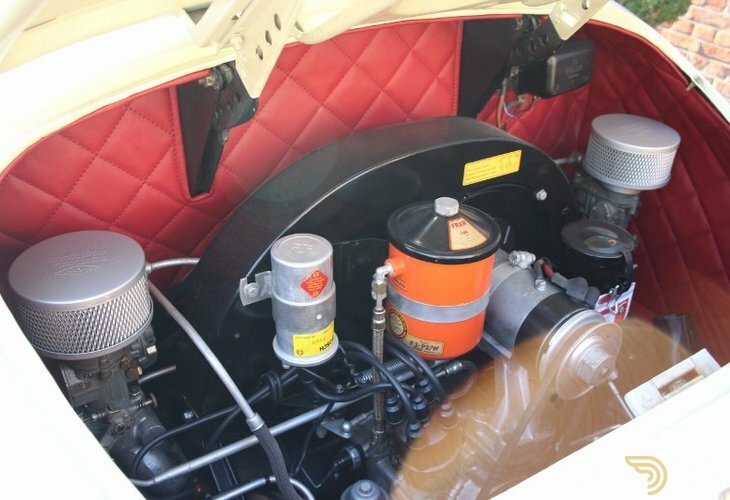 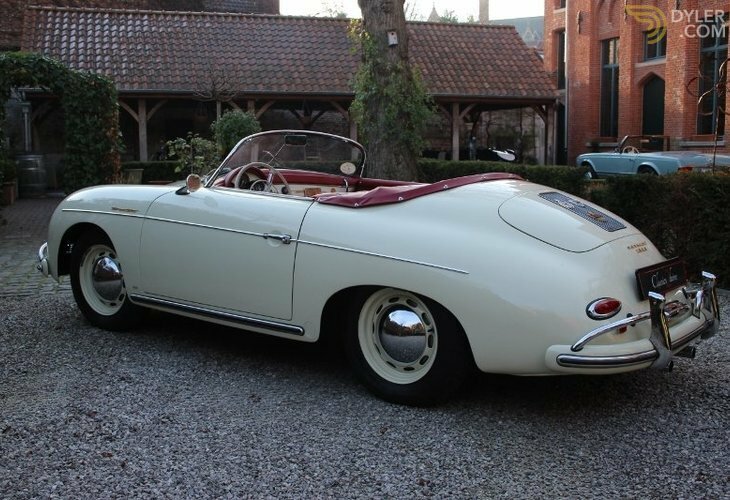 The car has been recently technical extensively overhauled by Porsche with no costs saved: engine, gearbox, electric and axles. 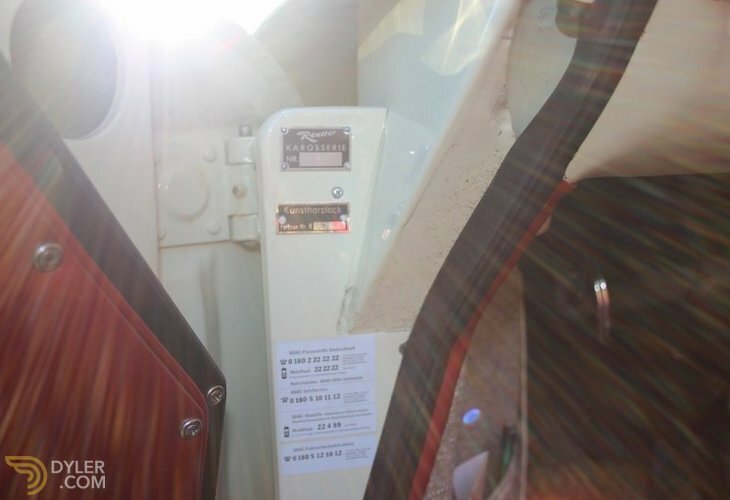 All invoices present. 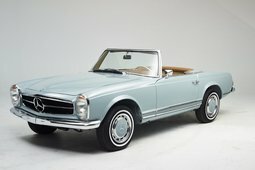 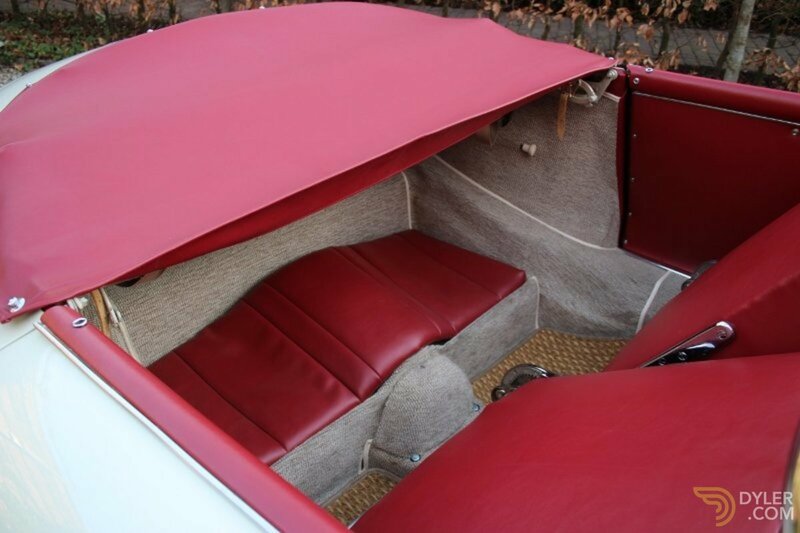 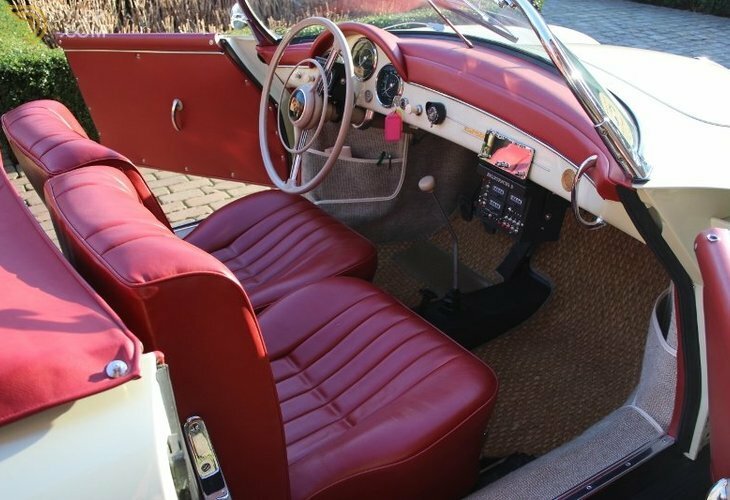 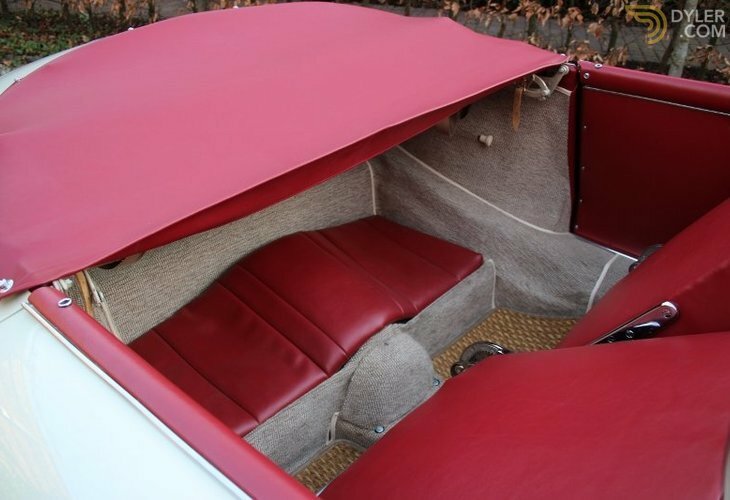 The car is a real eye catcher and is very appealing in its lovely original color combination: ivory exterior and red leather interior. 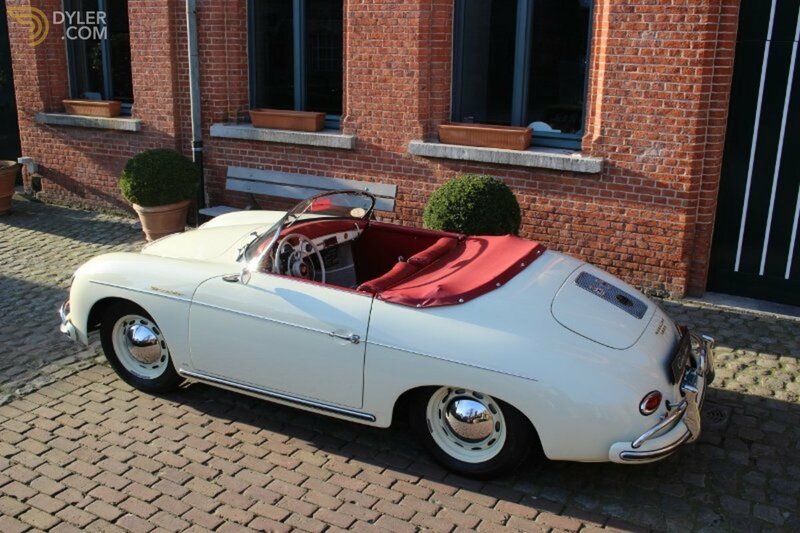 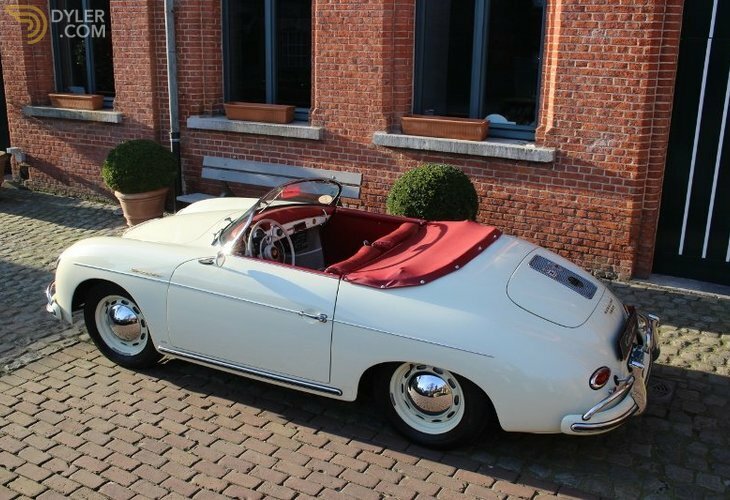 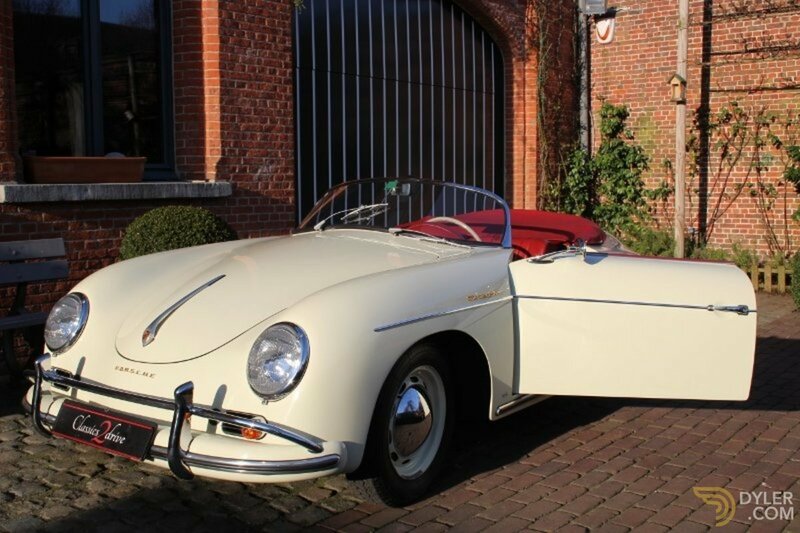 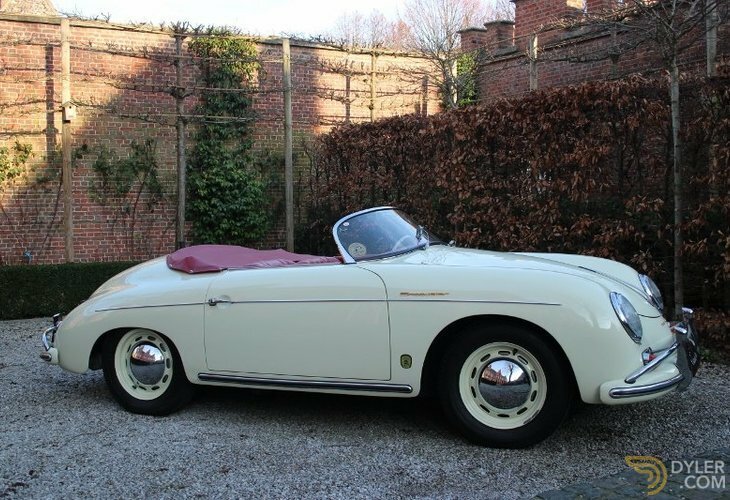 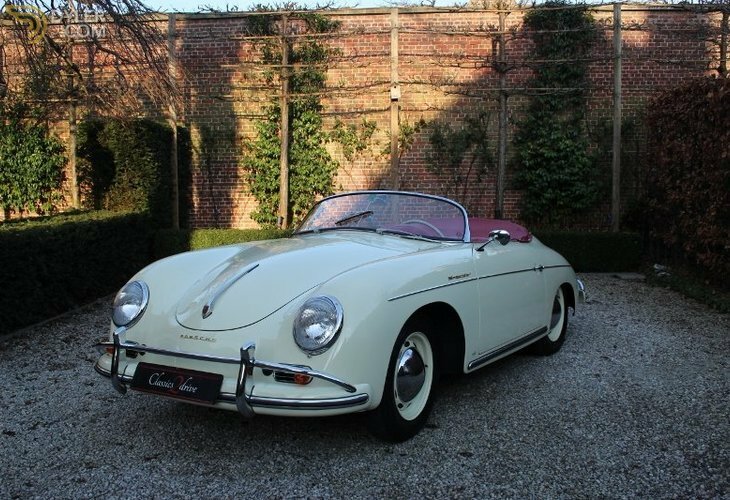 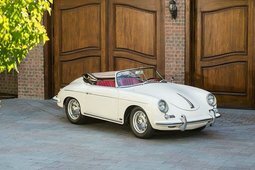 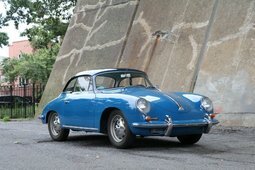 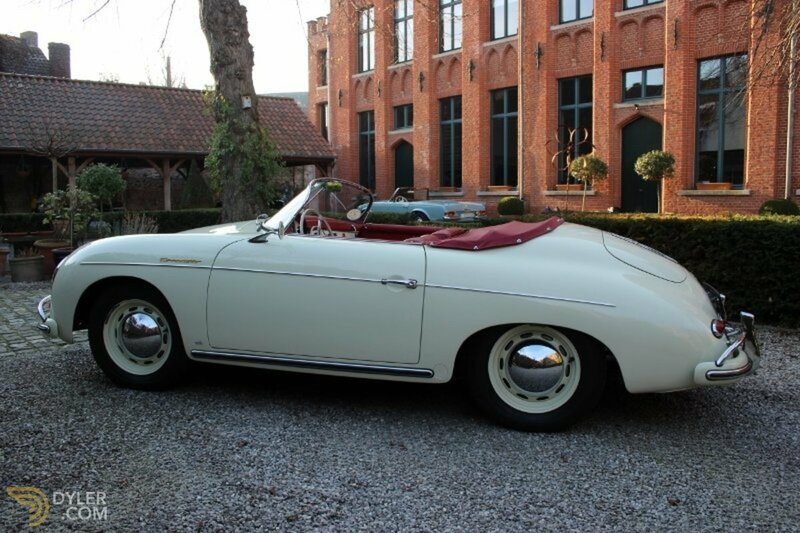 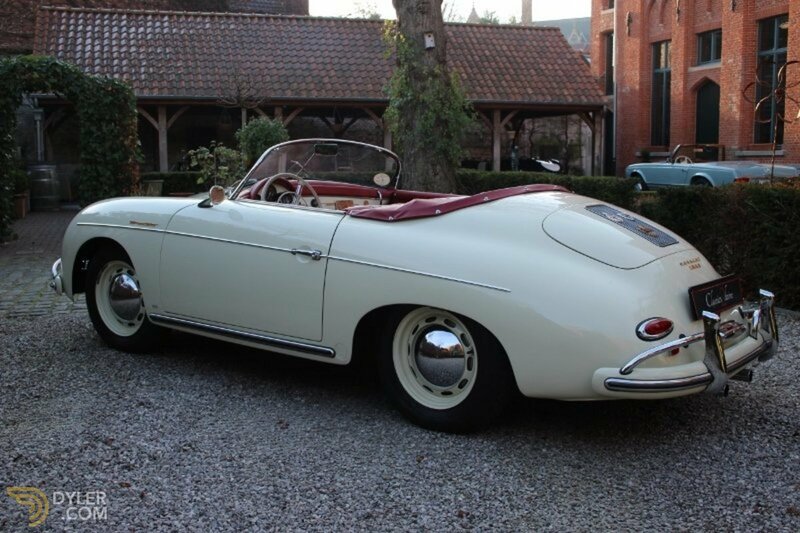 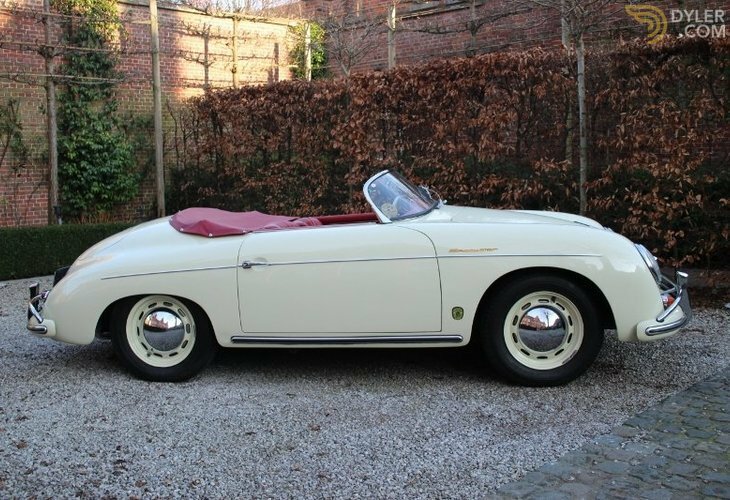 A wonderful car as part in your own (Porsche) collection. 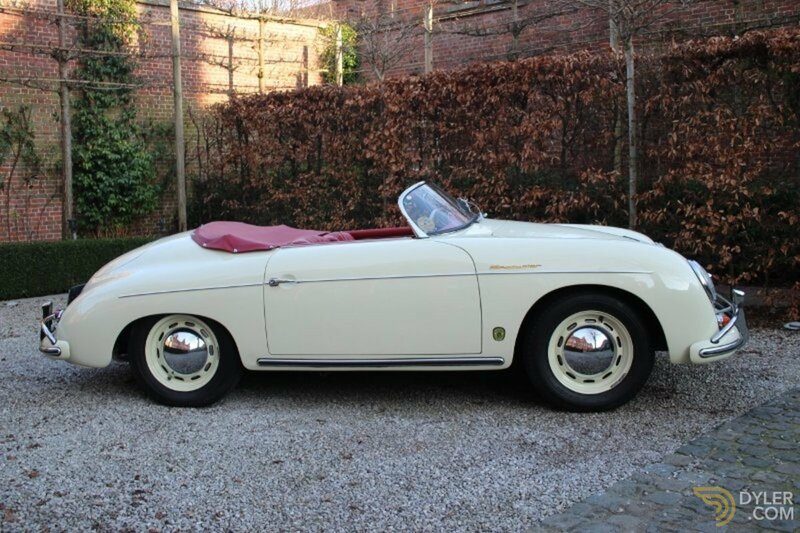 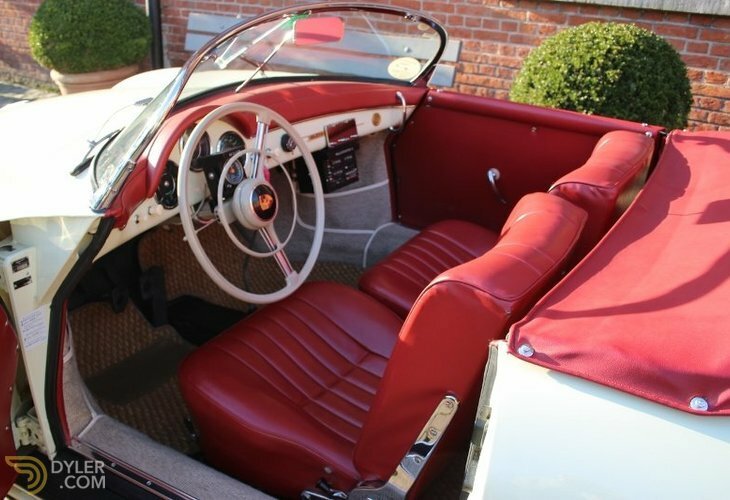 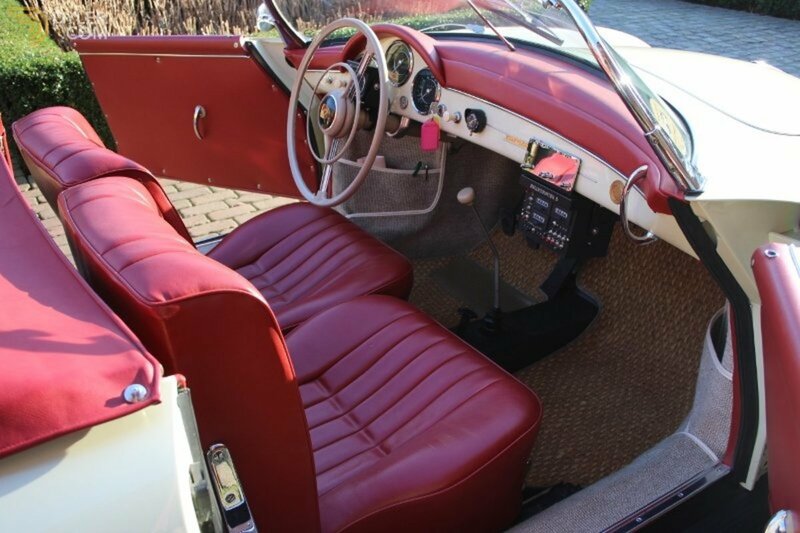 A lovely little driver and ideal for travelling, rallies and other classic car events. 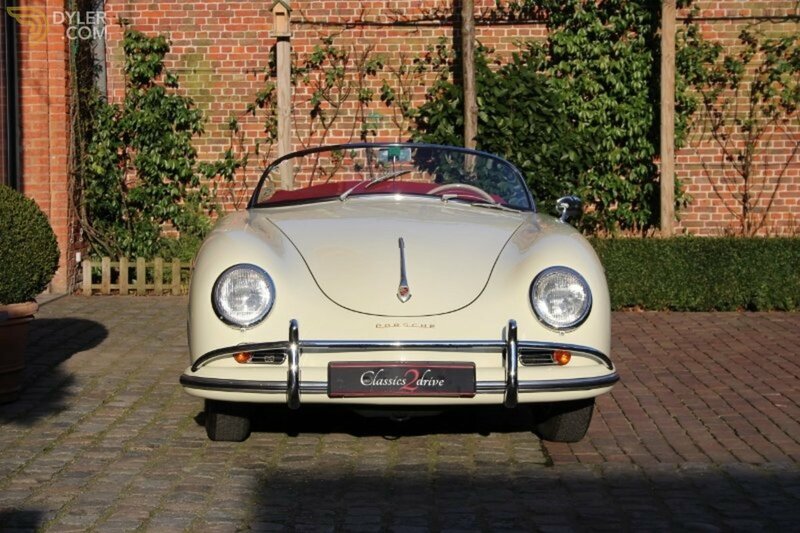 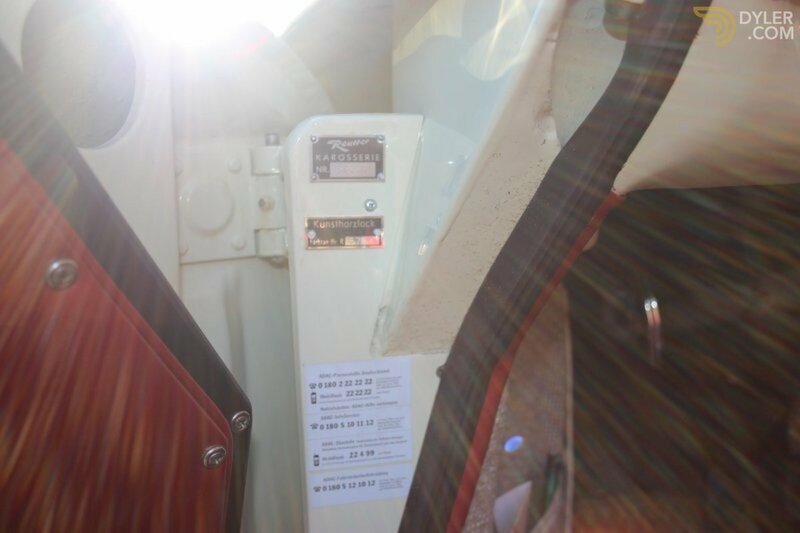 Since 2011 in current ownership and German registered. 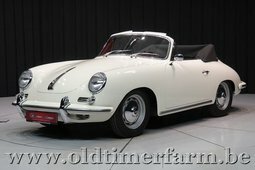 Further information certainly on request! 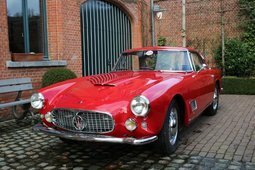 1961 Lancia Flaminia GT 1C 2.5 ltr.